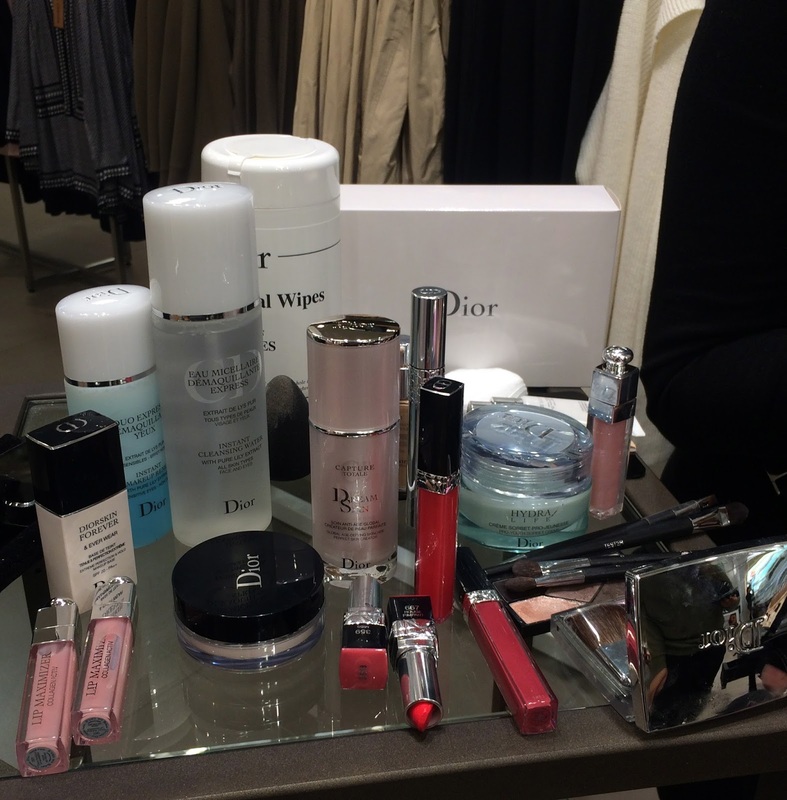 The girls and I were invited to Dior in John Lewis on the 9th February for an evening of bubbly and makeup masterclasses. 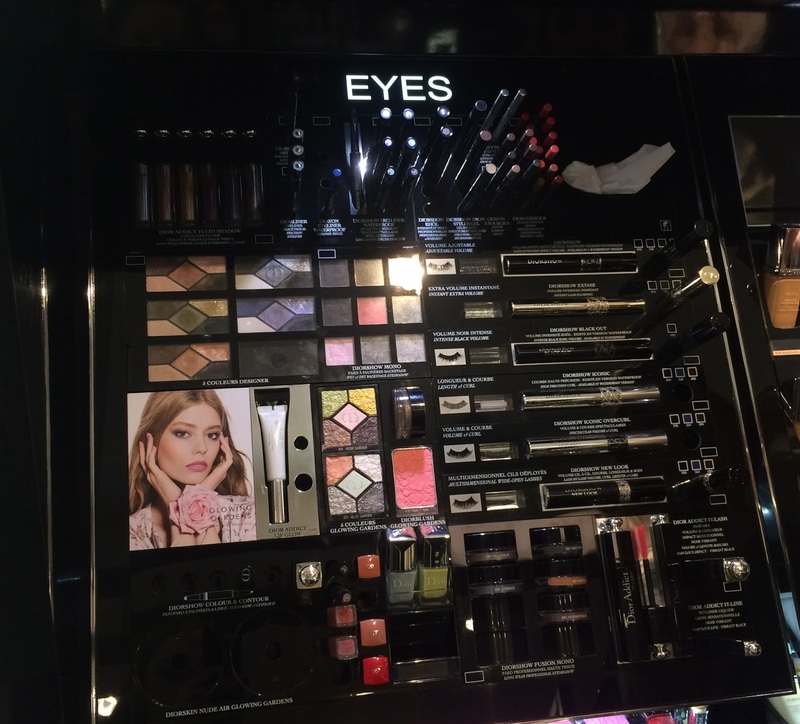 The lovely Gemma talked us through all their new products including those from their new SS16 'Glowing Gardens' collection and gave two of us mini makeovers - Alice went for the smokey eye whilst my look focused on complexion. I've only used several Dior products, one being the Skinflash Primer which I was told they have now discontinued (gutted). However, I was introduced to the Glow Maximiser Light boosting primer, which is lovely and definitely very luminous. Thank you again to John Lewis & West Quay's PR guru Lauren for a wonderful evening.